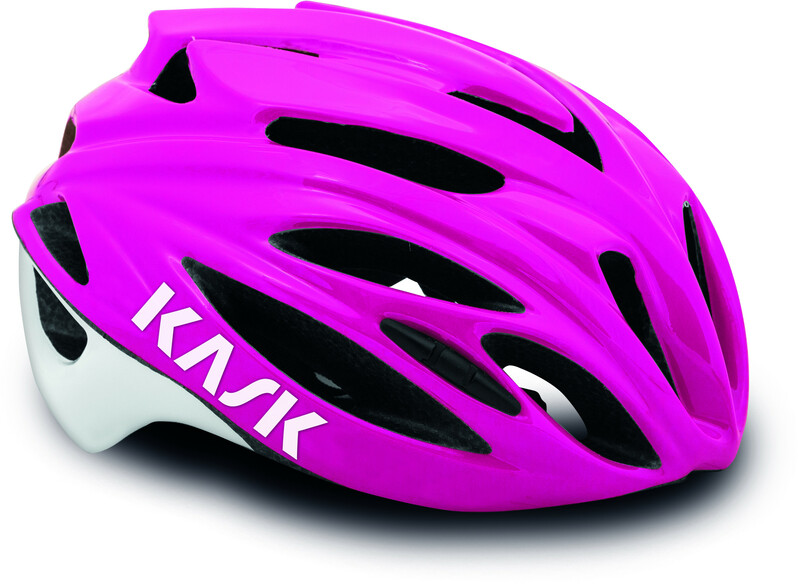 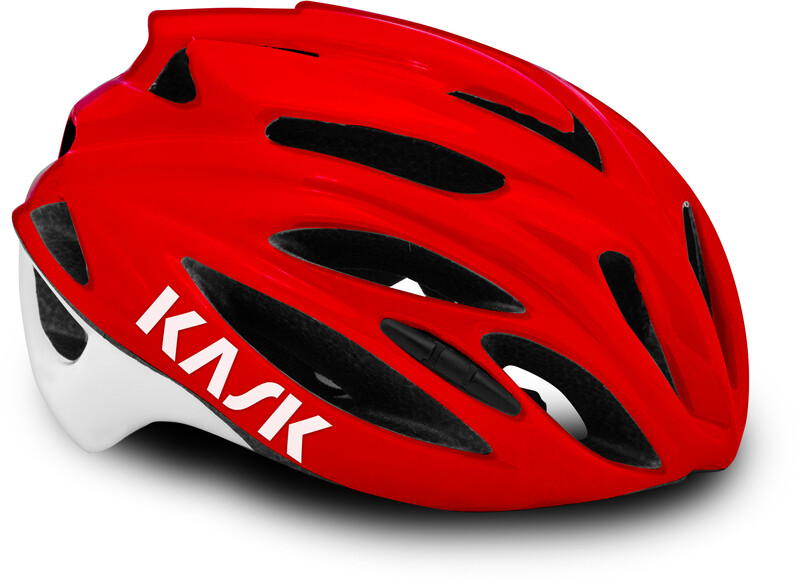 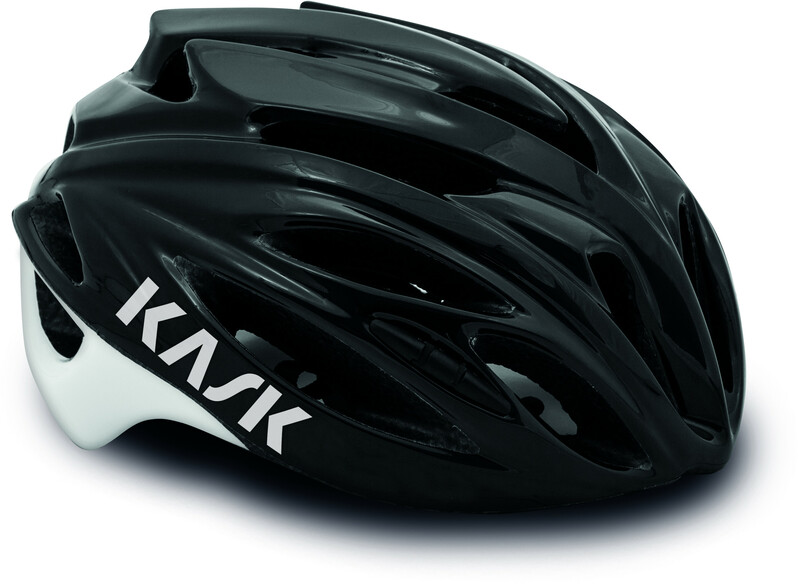 The KASK rapido is a superb entry level helmet. 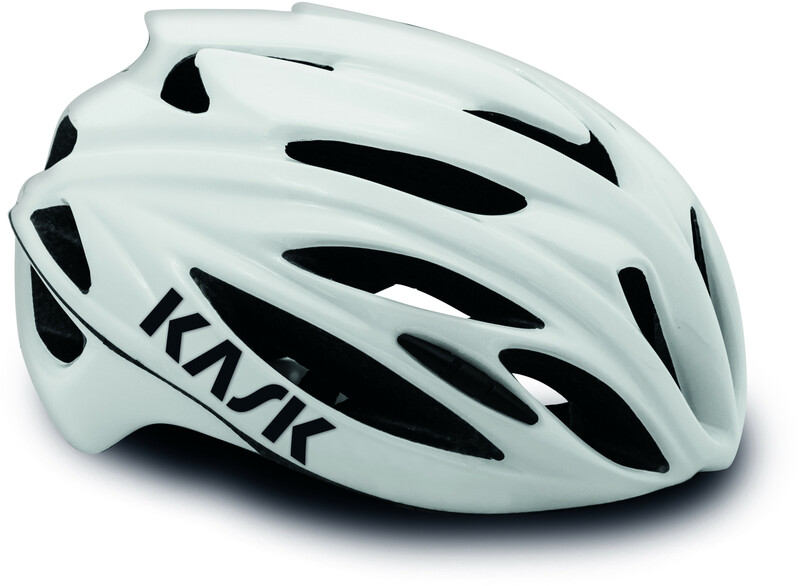 Comfortable, lightweight, stylish and affordable for the leisure or commuter cyclist. In addition it is backed up the KASK crash relpacement policy of a replacement supplied at 50% off RRP in the event of you suffering an accident.